Although Chief Executive Officer Carlos Ghosn has set aggressive expansion targets for Nissan, world markets are not cooperating with the "8 percent by 2016" plan. Ghosn's plans have been to expand in emerging markets and increase share in current markets in order to gain a larger global market share and an operating margin of 8 percent - all before the end of the 2016 fiscal year (March, 2017). Things seem to be conspiring against the company, however, as sales growth was offset by costly recalls and sales slumps in markets like China and Russia where economics are deadpanning. 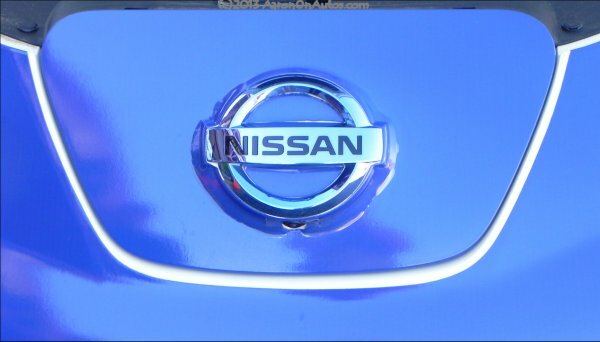 In response to the disappointing profit figures released Friday, Nissan Chief Operating Officer Toshiyuki Shiga stepped down from his post and moved into a less active role outside of day-to-day operations. The COO role will be assumed by three executives who will split duties as the company expands its regions to better focus on localization. Net profit outlooks for the company globally were cut by almost 20 percent to $3.62 billion for the year ending March 2014 amid sales slumps of nearly 2 percent year-on-year in areas like China, Europe, India and Brazil. This after many costs associated with the aggressive expansion come to bear, with this year alone seeing eight new plants being built and one more being expanded. Quality issues may be related to all of this rapid expansion, with the most costly being the near-one million vehicle recall conducted in September for accelerator sensor flaws. Nissan will expand its regions to six from the current three, with China becoming an autonomous region and the Americas being split into North and South. Chief Competitive Officer Hiroto Saikawa will become Nissan's second-in-command, overseeing research and development, purchasing, manufacturing and supply. Executive Vice President Andy Palmer will become Chief Planning Officer, a new post that will oversee global sales. Executive Vice President Trevor Mann will take the role of Chief Performance Officer running regional operations. Similar shakeups at Nissan's partner Renault happened not long ago. The changes are largely due to growing pains as the company expands coupled with sagging economies pulling at sales figures.